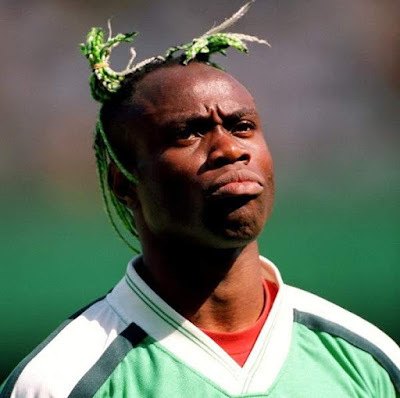 Former Super Eagles player and clergy man Taribo West has warned the Super Eagles against the Zambian team as they prepare to face off in the first Russia 2018 World Cup qualifier on Sunday. The former Inter Milan player who once admitted to using charms during his playing career feels Zambia led by coach Wedson Nyirenda are a tricky side, thus, Nigeria must be at their best to get a result. "That Zambian team is a very crafty team. I saw their last match; it is a team you can't predict. They have very good players that are intelligent upfront," Taribo West told CompleteSports. "The last match I saw Nigeria play was against Tanzania, If they can be consistent with that kind of spirit, they will go to Zambia and comeback with at least a point." "With players like Mikel and Musa, it is a very big advantage on our side. With them we should be able to do well,” he continued. "What I'm always worried about when it comes to the Nigeria team is the consistency of their team spirit. "In the Nigerian team we don't have that consistent spirit which they can use in every match. It is very important to have such spirit on a regular basis, especially facing a team like Zambia." 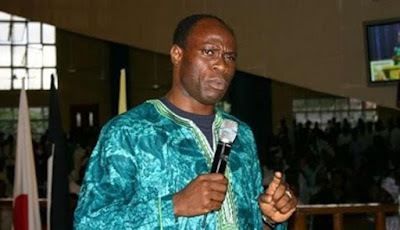 Taribo West now pastors the Shelter in The Storm Miracle Ministries–a Lagos based church.